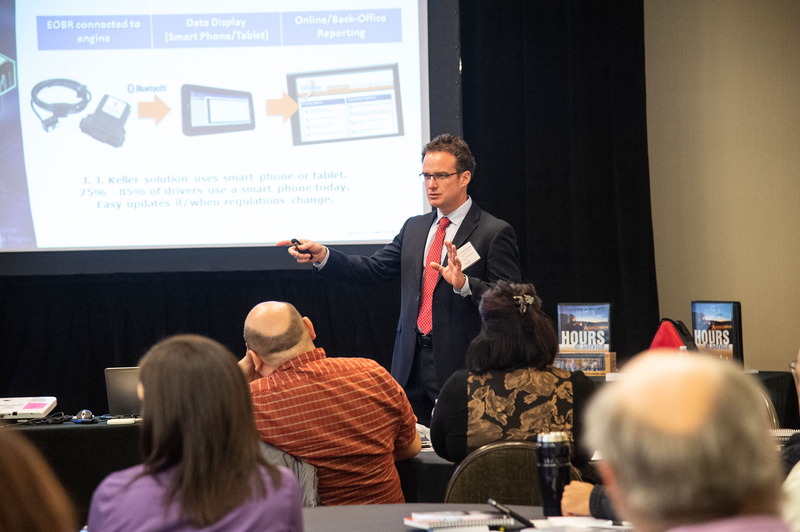 Neenah, WI - Complex and everchanging regulations continue to drive attendance to the complimentary educational events hosted by J.J. Keller & Associates, Inc. across the country. These events focus on specific areas of safety and compliance, including DOT, OSHA and EPA regulations. “DOT Risk Mitigation” will inform attendees of how to better reduce exposure related to driver and vehicle compliance. “A Deep Dive Into FMCA Regulations” will help attendees better understand and comply with the driver qualification, drug & alcohol, and hours-of-service regulations. “OSHA Compliance Forum: Updates & Guidance for the Safety Professional” will address the latest changes in OSHA compliance and include a bonus session on workplace violence and active shooter response. These three events are in addition to J.J. Keller’s other free educational events covering a broad range of regulatory topics. For a full schedule of J.J. Keller events, or to register, visit jjkeller.com/events. About J.J. Keller & Associates, Inc.